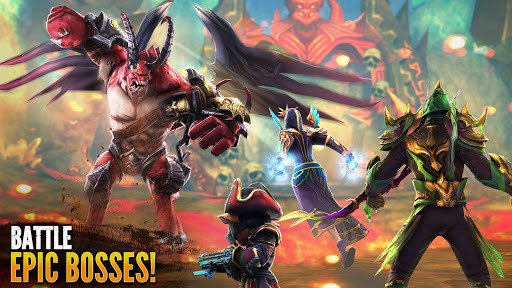 Be reborn in the best and biggest mobileMMORPG! 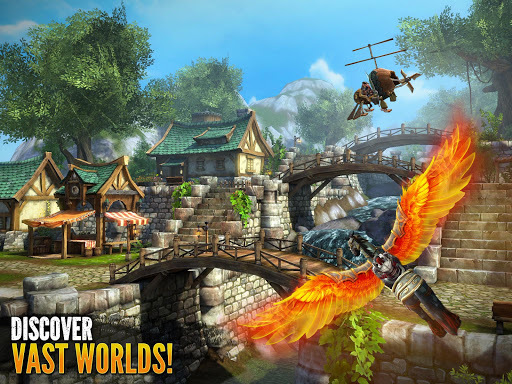 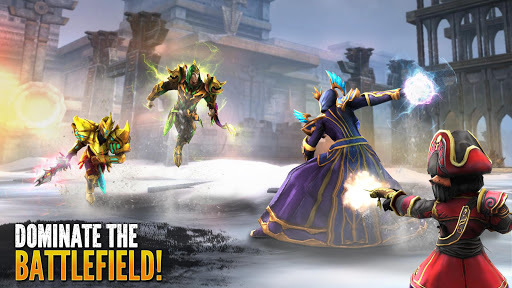 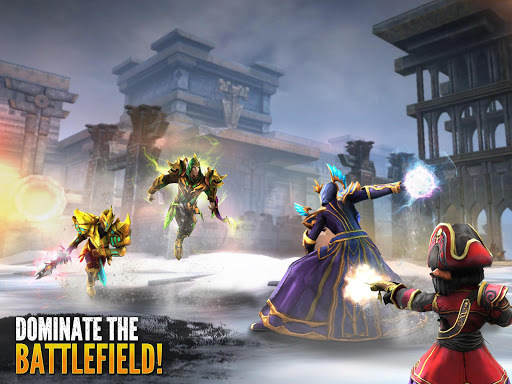 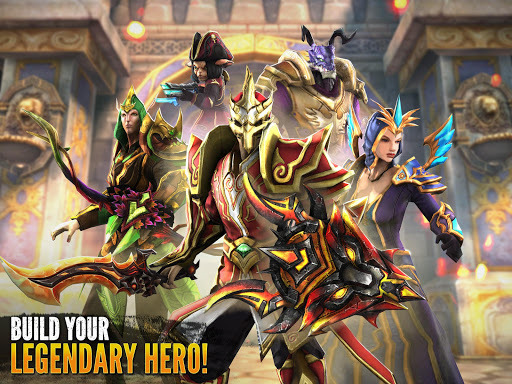 Travel the road to redemption in a completely new story in the openworld of Order & Chaos. 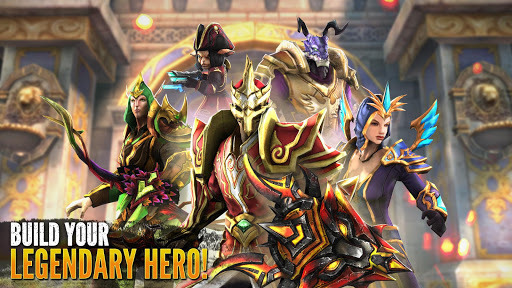 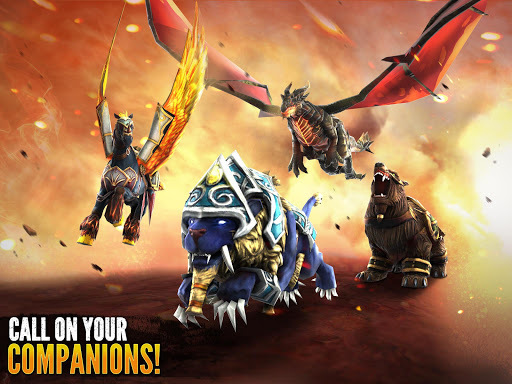 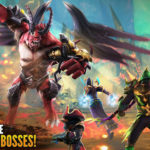 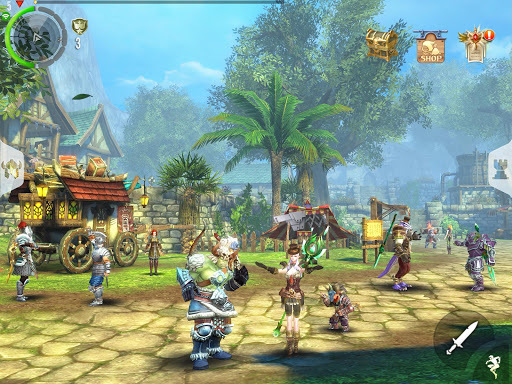 Join thousands of player heroes on afantasy journey to complete exciting multiplayer quests and redeemyourself! 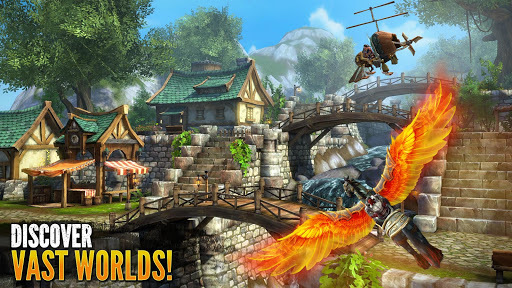 • Explore a vast and unique open world brought to life withstunning graphics! 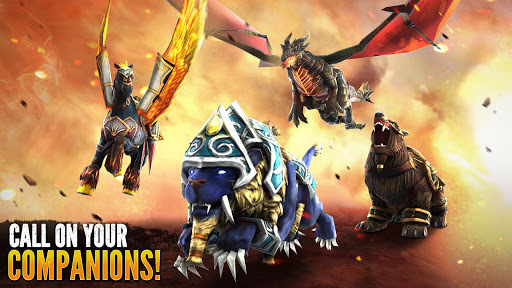 • 5 Races to choose from: Orc, Human, Elf, Mendel, and the all-newKratan! 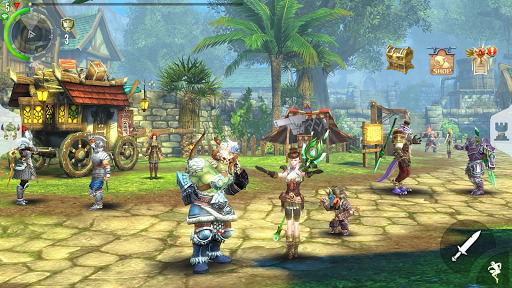 For fans of fantasy MMORPGs, open-world games, and stories offallen heroes and redemption.